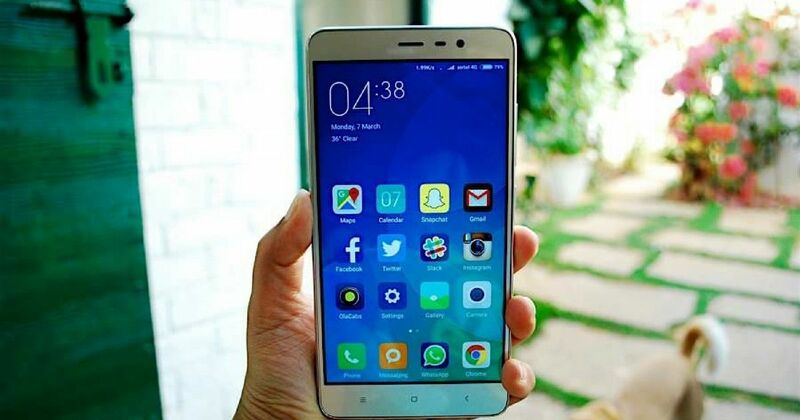 On the sidelines of the launch of the Mi Max 2 (China unit review) phablet, Xiaomi India has announced its 3rd anniversary sale in the country. During the sale, on July 20th and 21st, the brand will be offering its accessories at discounted prices, and will be hosting Re. 1 flash sales of several devices. The Mi Max 2 will also go on sale in India for the first time on July 20th, before being available via other channels on July 27th. 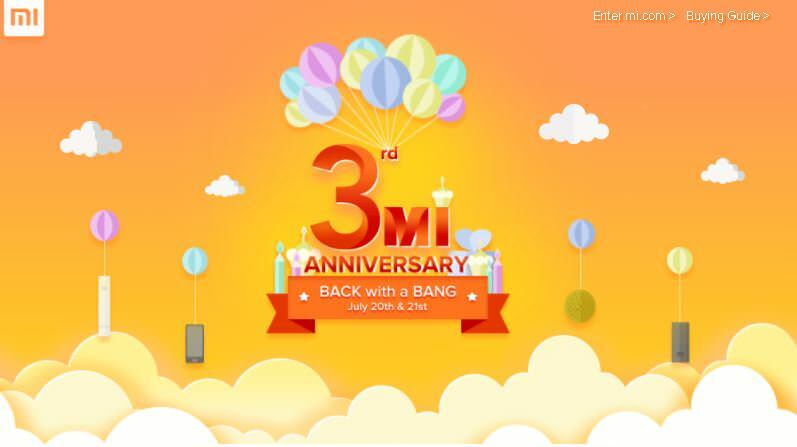 During the sale, there will be discount coupons up to Rs 500 up for grabs on Xiaomi accessories. Users will also be able to avail Rs 2,000 on Goibibo and five percent cashback of up to Rs 500 on minimum transactions of Rs 8,000. More details on the offers are available here.